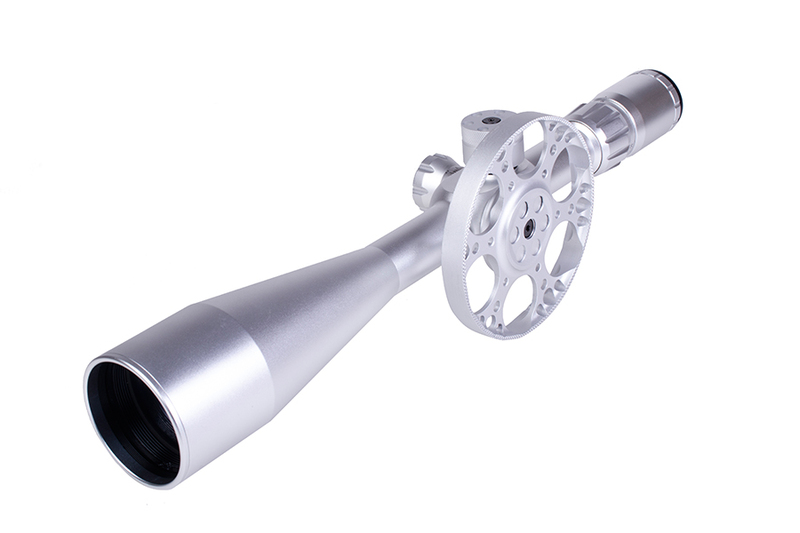 Medium to high power variable magnification Rifle Scopes with versatile 6x zoom ratio and illuminated reticle. Designed to aid in the rapid engagement of multiple targets at varying and often unknown ranges. The bigger relative of the S18i. 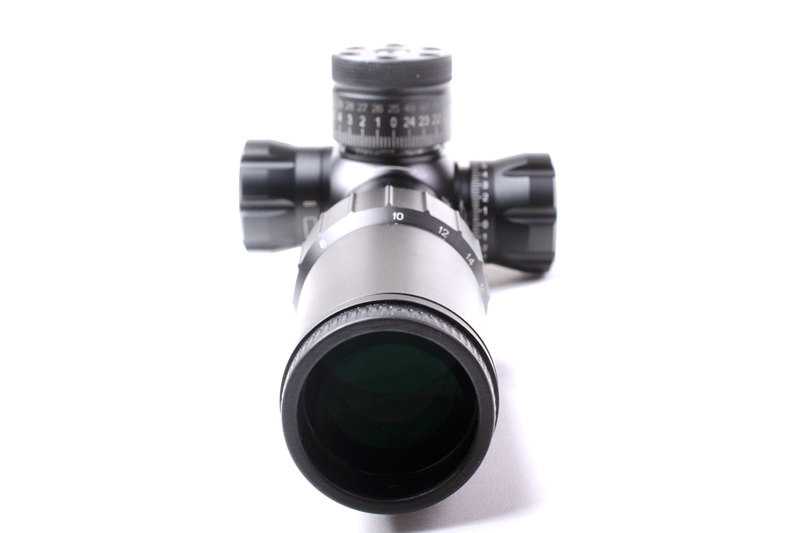 This 5-30×56 FFP MRAD model features the new B24 non illuminated reticle.